It always feels good to get some love from your hometown. 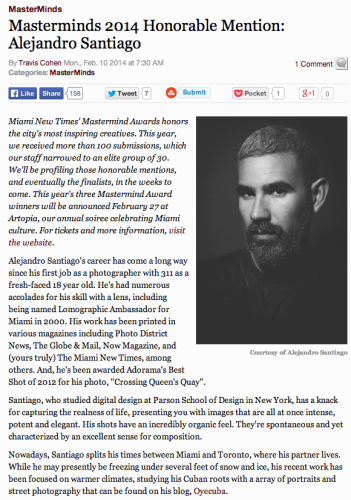 The Miami New Times has chosen me as one of their Mastermind Honorable Mentions. 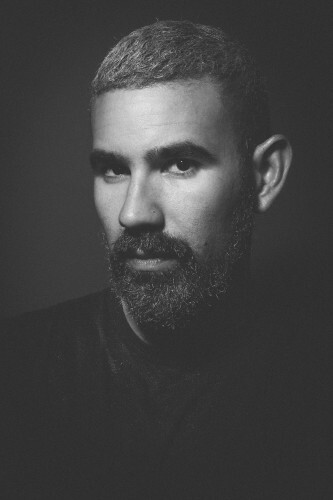 Check out this little interview where I talk about my Cuba photography Tumblr, Oye Cuba & the upcoming 10×10 Portrait Project in Toronto.